The SAPS forensic science laboratory sheds light on the ‘new’ dangerous drugs. 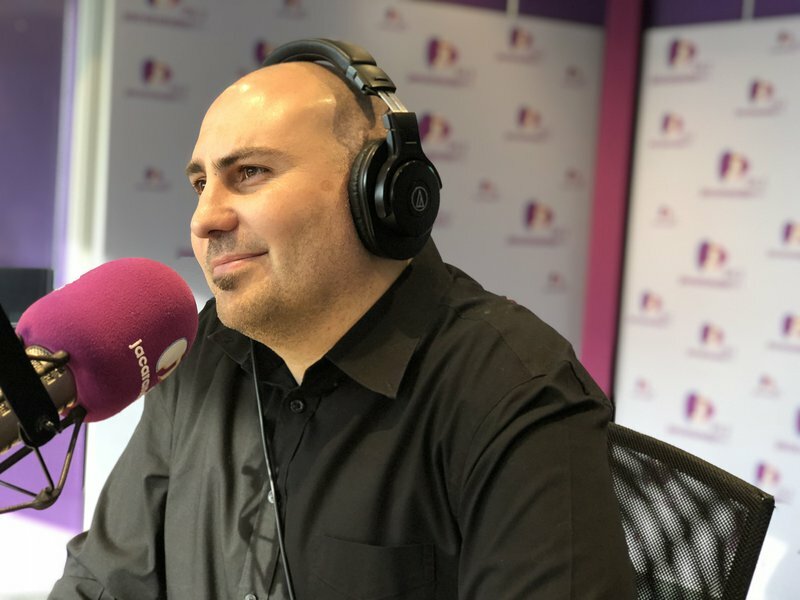 Colonel Marais from the SAPS forensic science laboratory joins Martin Bester in studio after a few videos have gone viral showing teenagers from Pretoria West, still in their school uniform, in a serious condition. The pupils were rushed to a hospital and treated for symptoms including seizures, psychosis, nausea, vomiting, and hallucinations. The substance is known as herbal blend, puff or blazing. READ ALSO: Expert advice on child depression: What are the signs? Martin Bester had a lot of questions. What is in the drug? Where are people gaining access to these drugs and what is the most common street drug at the moment? Trauma doctor, Dr L, explains what to do in an event of a suspected overdose.